This is a brief introduction to the human energy field & chakras. 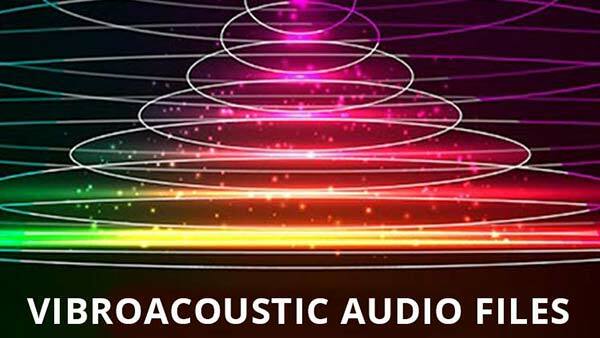 Everything in the universe vibrates and all living organisms have a vibrating energy field..
Vibroacoustic therapy is a sound healing method using technology that uses audible sound vibrations which are applied to a client / patient / person through a vibroacoustic sound therapy table, chair or mat etc. 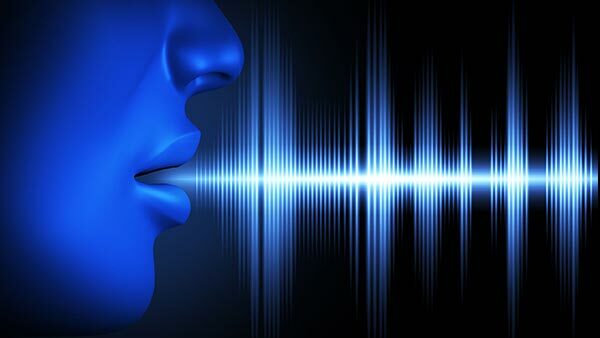 It is suggested that when we talk, shout, sing, chant or hum we are creating minute vibrations. These are transferred to the brain by bone conduction and magnify within cavities and membrane structures. Research in vibroacoustics and its applications shows that this non-invasive therapy can reduce pain and symptoms of the disease. In the case of Dementias such as Alzheimer’s Disease may include deterioration in memory functioning and mood disorders, some research indicated an improvement in patient’s self expression following music therapy. Autism is characterised as having trouble with communication and social interaction. It is seen as a developmental disorder. Signs of autism usually become noticeable in the child in the first two or three years. Asthma is caused by inflammation of the bronchi in the lungs. These bronchi carry air in and outof the lungs. When a person has asthma the bronchi will be inflamed and very sensitive..
Vibrational medicine is based on the principal of how the physical body responds to external influence from vibration such as sound frequencies and resonance. Lower frequency sound vibrations are more tactile as they create a more vibratory effect in the body. Music may be used in addition to vibroacoustic type therapy. It is shown that following Vibroacoustic therapy the results often show a significant reduction in blood pressure, and patients with severe circulatory issues in extremities may find effective relief. Researched on polyclinical and institutionalised patients with edema. Duke University Medical Center; Amongst studies used as the basis for more research examining the effectiveness of vibroacoustic music for pain and symptom management in outpatient chemotherapy treatment, 20 women who had surgery for ovarian, endometrial, or cervical cancer experienced significant pain reduction with treatment. In the case of juvenile idiopathic arthritis vibroacoustic therapy showed a noticeable improvement decreasing disease activity from severe to moderate, with a decrease in anxiety, chronic fatigability and depressive tendencies compared to a control group. Sinusitis is a fairly common condition and can occur as the lining of the sinuses become inflamed. It usually follows an upper respiratory tract infection. Some heel spurs are painless but others can be extremely painful especially first thing in the morning. Cause of Heel Spurs: Heel spurs are mostly associated with plantar fasciitis. Pain is the body’s warning system that something is wrong. Like one fiddle player in an orchestra who is playing out of tune, unless the situation is addressed, all the other members of the orchestra will eventually be knocked out of tune. It is shown that vibroacoustic treatments can be extremely effective for reducing symptoms associated with Parkinson’s. With the effects of the treatment generally lasting 24 -48 hours. For documentation on the earliest “vibration therapy” see this article about Dr. Jean-Martin Charcot and his vibratory chair which he used for patients with Parkinson’s disease.